Anna Kendrick playing an unlucky-in-love, self-deprecating gal navigating single life in her late twenties? Well I never. Such is the vibe we’re getting from the first official trailer for upcoming romantic comedy Table 19, which also stars Lisa Kudrow, Craig Robinson, June Squibb, Tony Revolori and Stephen Merchant as a bunch of rejects who find themselves seated on the worst table at a wedding, and respond by throwing their own party. Before we all go thinking this might be a standard light and fluffy film, it’s worth noting that the screenplay’s been written by Mark and Jay Duplass – the offbeat brother duo behind darker comedies Safety Not Guaranteed and The Skeleton Twins. We get a hint of the Duplass’ brand of humour in our favourite line of the trailer, delivered by a rather clueless Best Man: “You are Romeo and Juliet, and we all wish you the same happy ending”. Meanwhile, Table 19 has been directed by The Office U.S. alum Jeffrey Blitz, which explains the involvement of always-hilarious cast members Craig Robinson and Stephen Merchant. We expect (and hope) that the film’s first trailer is putting its most crowd-pleasing foot forward, before letting its black humour elements come to the fore. 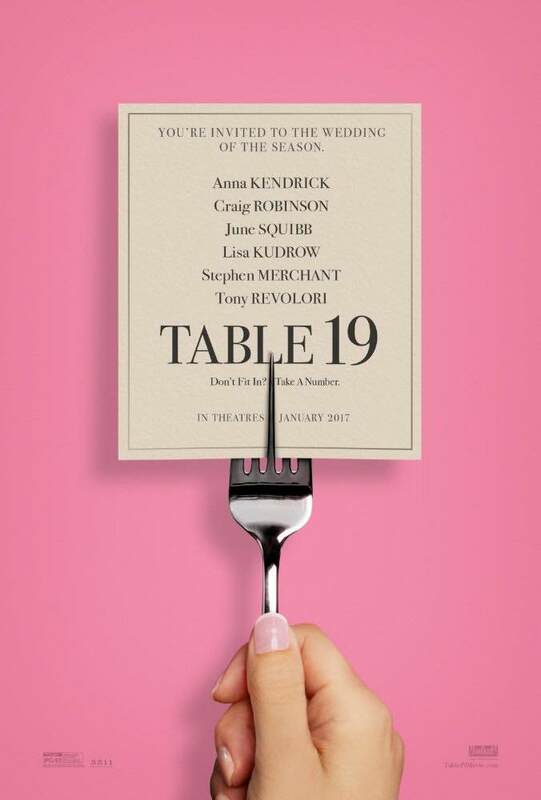 Table 19 is currently set to be released on January 20th 2017.